Big Star & Raw Sports presents LONNIE WALKER IV “REMEMBER MY NAME” Episode 7 “SPECIAL EDITION”…. McDonalds All American Selection Ceremony. 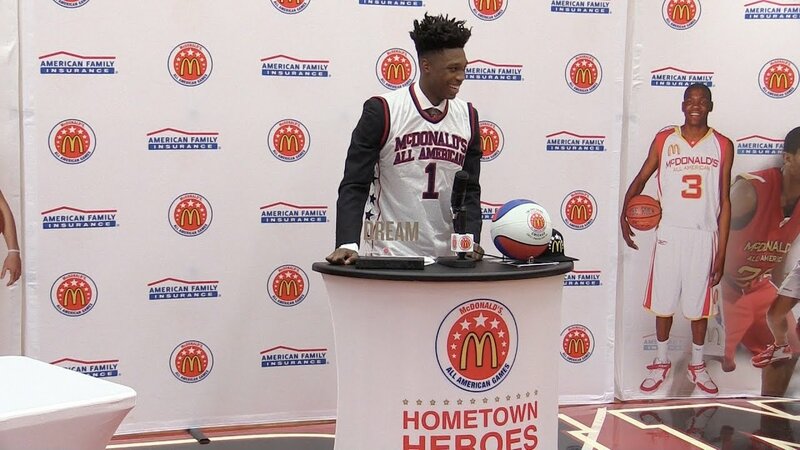 This special recognition took place on 1/20/17 at Reading High School, with the purpose of honoring 2017 McDonalds All American Lonnie Walker publicly amongst his peers and community. Remember The Name “LONNIE WALKER IV”, and be sure to tune in on 3/29/17 (ESPN) for the McDonalds All American Game.